FRANKFORT, Ky. (AP) — An aluminum company planning to build a $1.7 billion plant in Appalachia said Monday it’s forging a partnership with a Russian company that until recently faced U.S. sanctions. Rusal said it would assume a 40 percent ownership stake in the mill in return for the investment, the Russian company said in a release. Braidy would hold the other 60 percent share in the plant, which will produce aluminum sheet mostly for the transportation industry, including the automotive, aerospace and marine sectors. Rusal had been among Russian companies hit with U.S. sanctions for connections to Russian oligarch Oleg Deripaska. The U.S. Treasury Department removed Rusal and two other companies from its sanctions list in January on the grounds that the companies have reduced Deripaska’s direct and indirect shareholding stakes in the three companies. 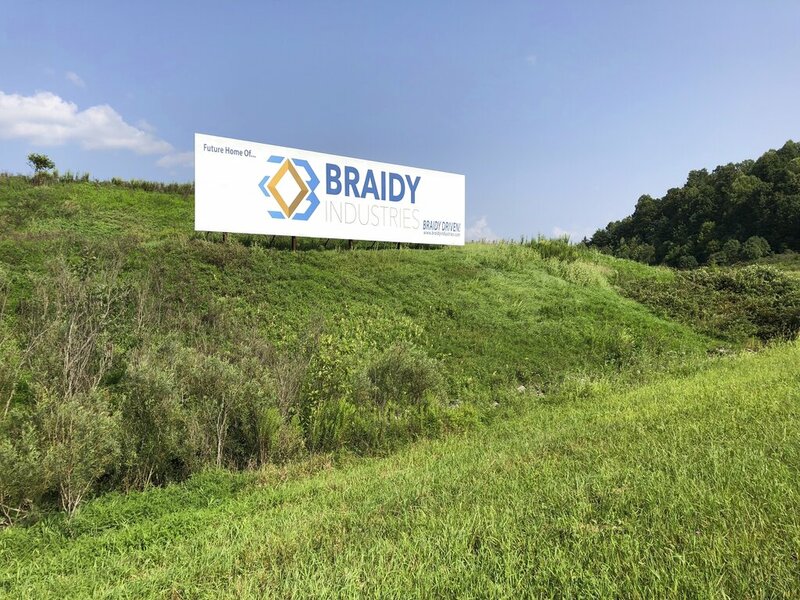 Kentucky lawmakers approved an unusual, $15 million investment in the Braidy project that was worked out by Bevin’s administration, making taxpayers partial owners of the mill. Bevin, a Republican ally of President Donald Trump, said Monday that the Rusal investment will have a “powerful impact on the economic revitalization and industry diversification in eastern Kentucky.” Thousands of coal jobs have disappeared from eastern Kentucky in the past decade, and the spinoff effect has hurt many other businesses in the region. “Of all prime producers around the world only Rusal, the largest outside China, has the capacity to supply such a large new plant with the high-quality, low-carbon aluminum it needs,” he added. The Kentucky project’s debt will be raised from several financial institutions, Rusal said. The company’s recent security filings indicate that Braidy in the “late stages” of completing financing for the mill.